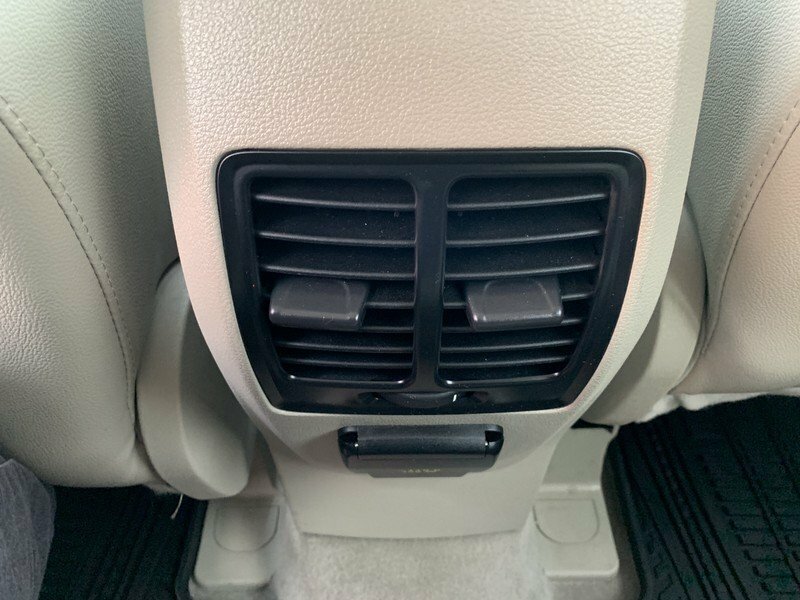 2013 Ford Escape SEL 2.0L- 4WD, Leather, Push Button Start! 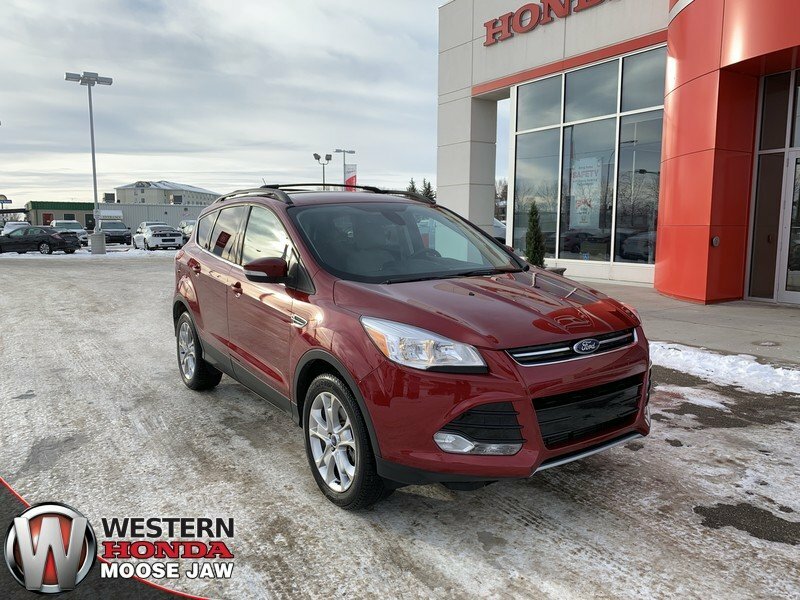 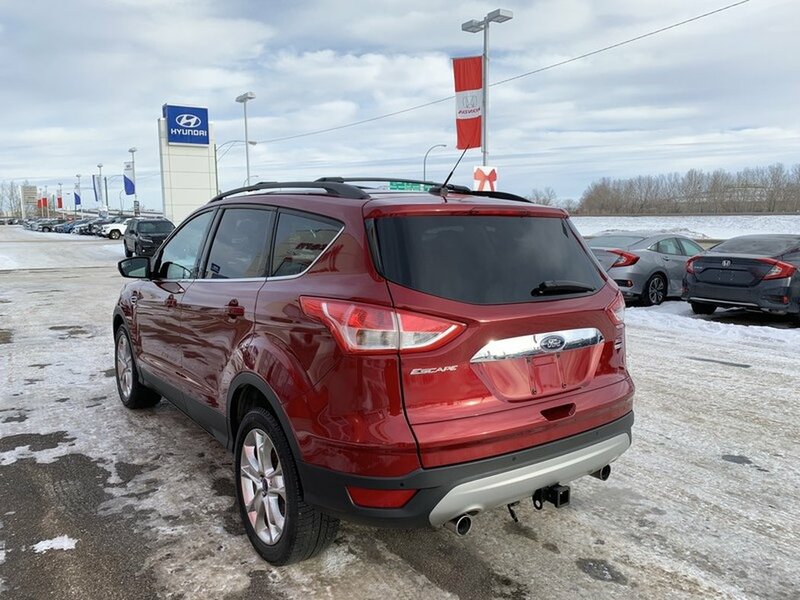 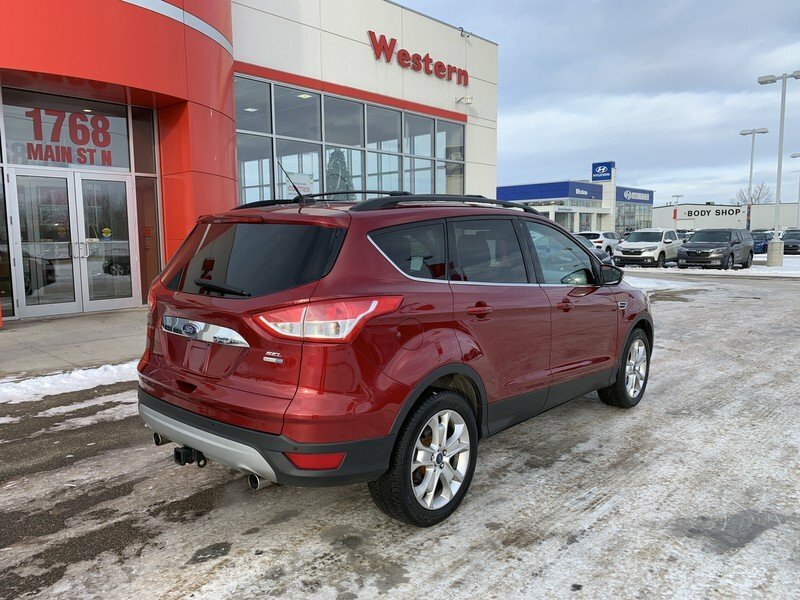 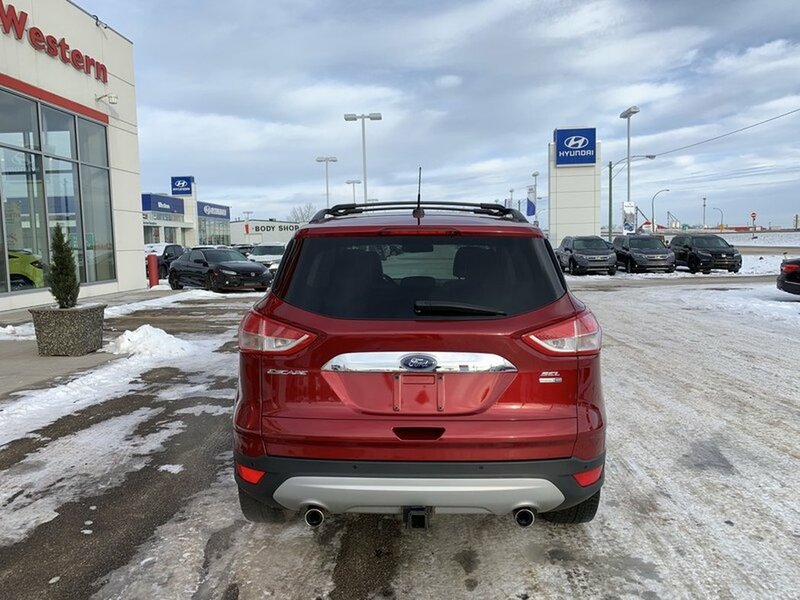 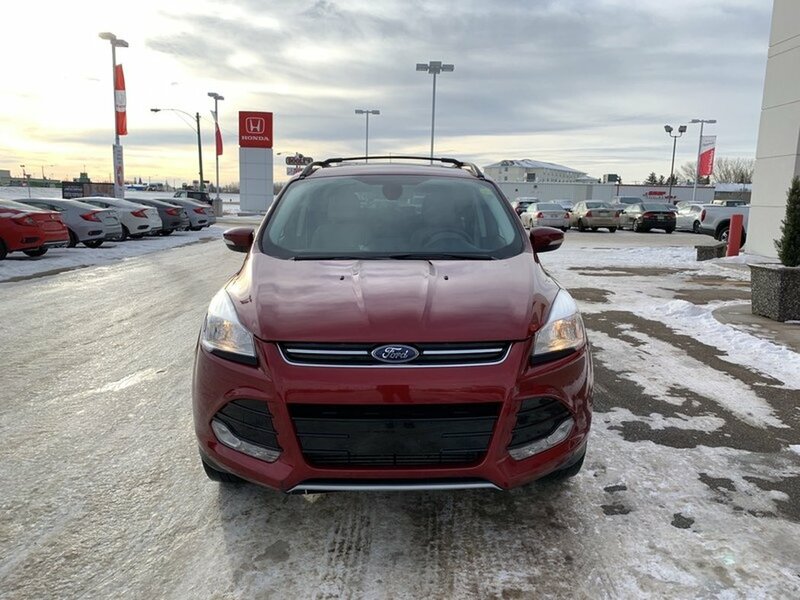 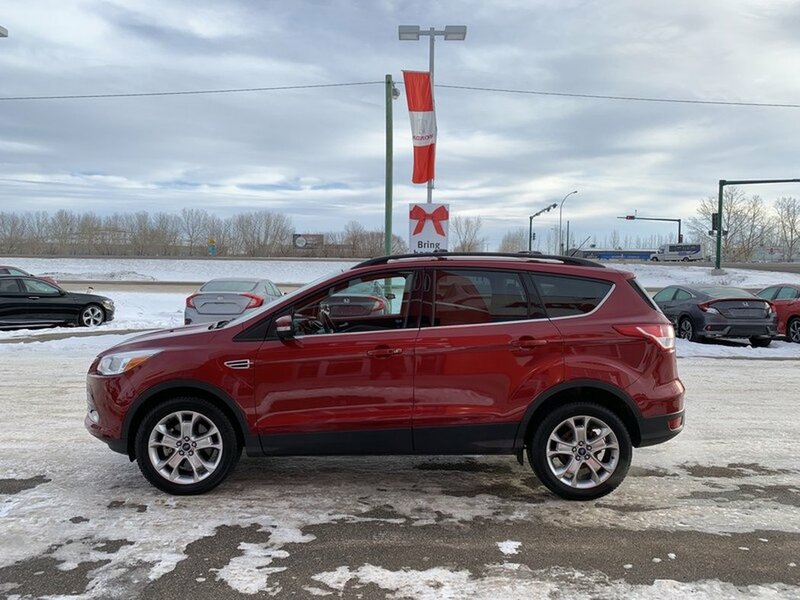 This accident free 2013 Ford Escape SEL 4WD is ready for a new owner. The Ruby Red exterior is in great condition paired with a beige leather interior. 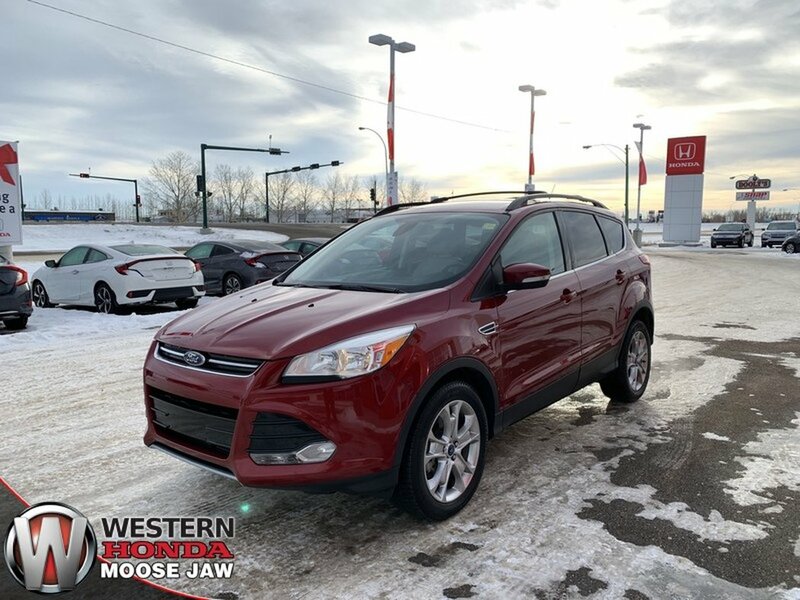 The 2.0L EcoBoost engine is the premium engine option on the Escape and has plenty of power to do anything you throw its way. 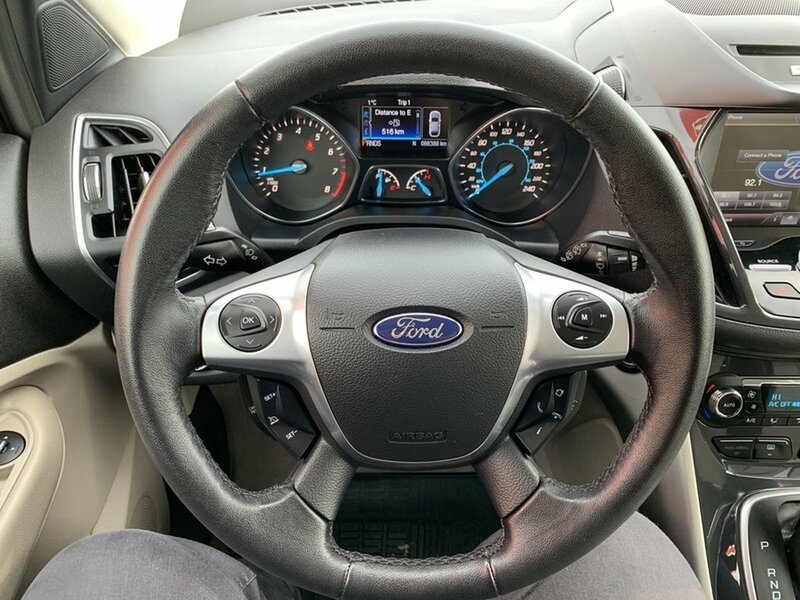 It will also reward you with a very impressive 7.6L/100KM on the highway. 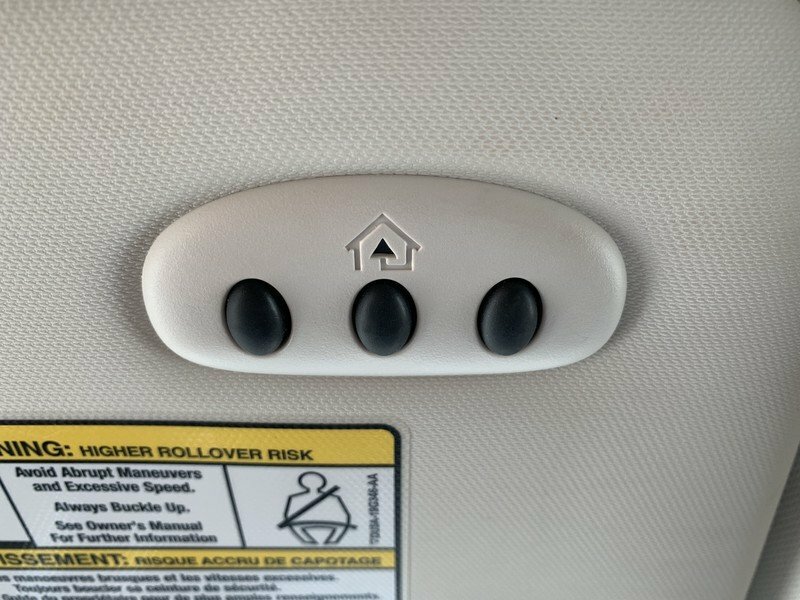 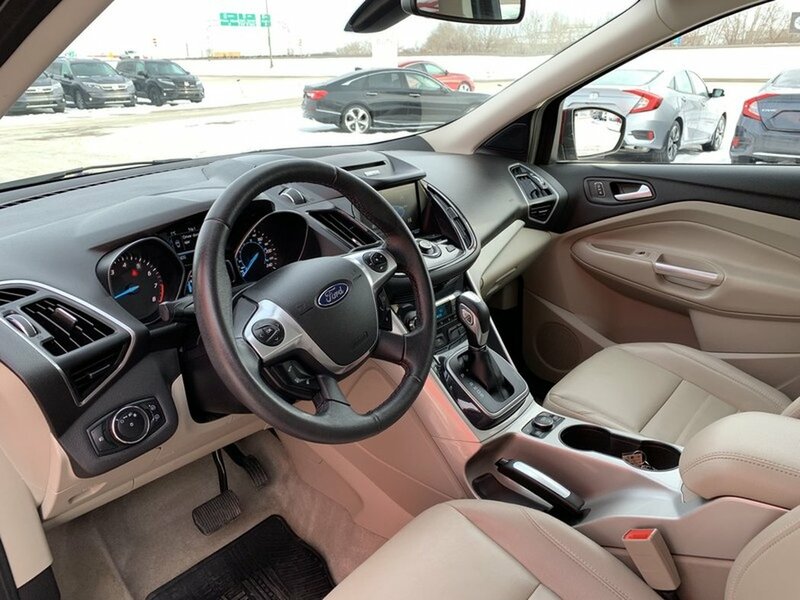 All 5 passengers have plenty of room to relax and ride in comfort while plugging in their devices to their own power points. 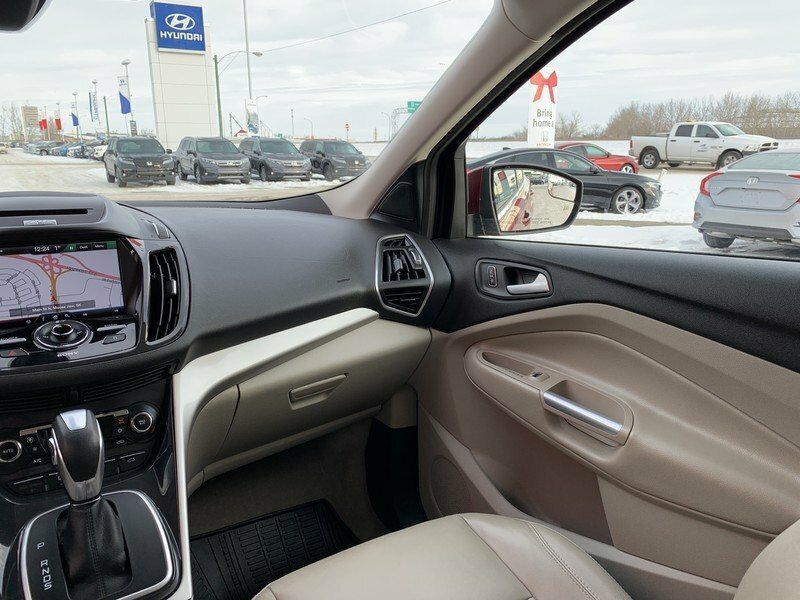 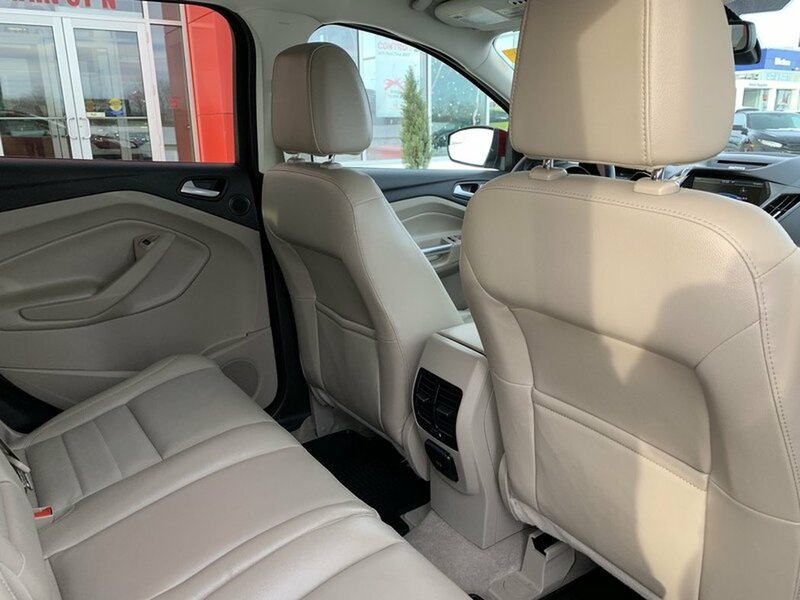 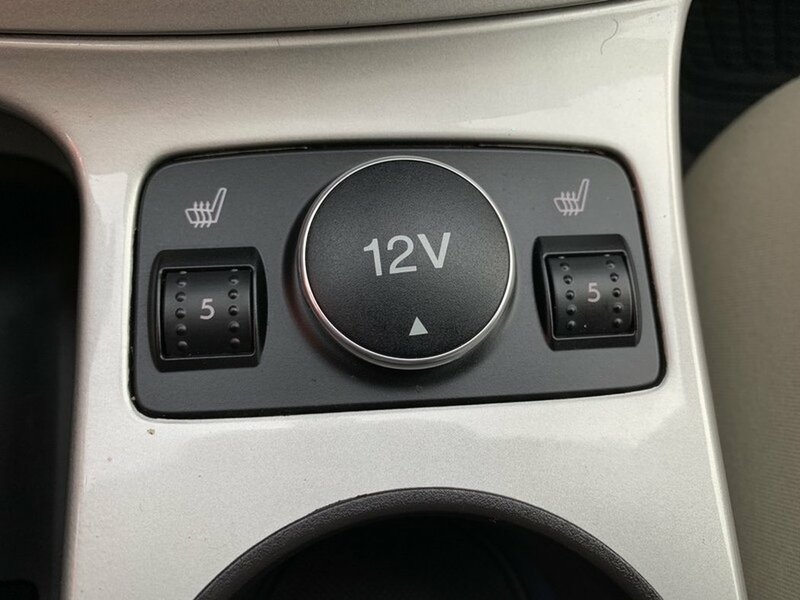 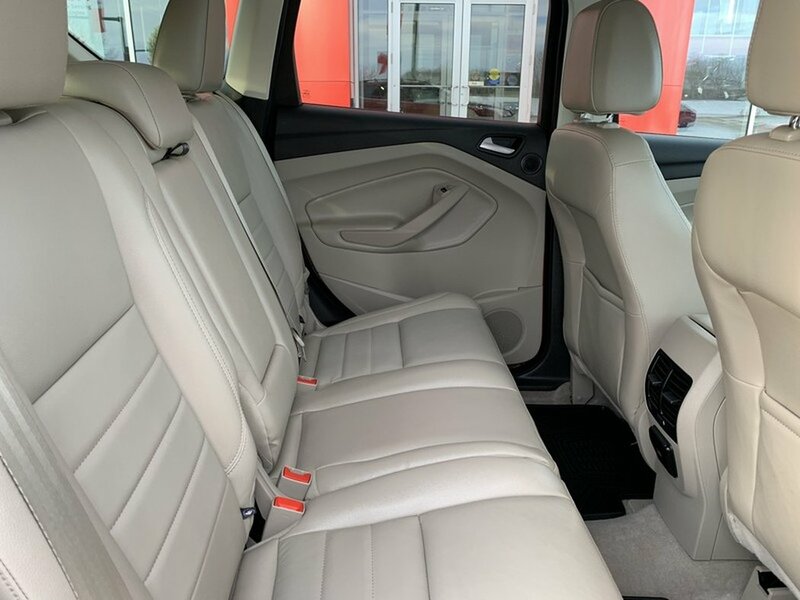 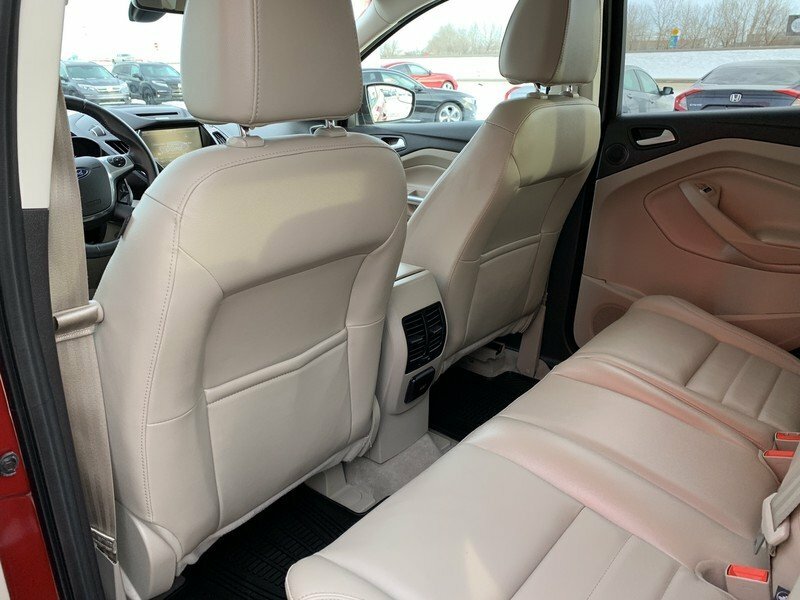 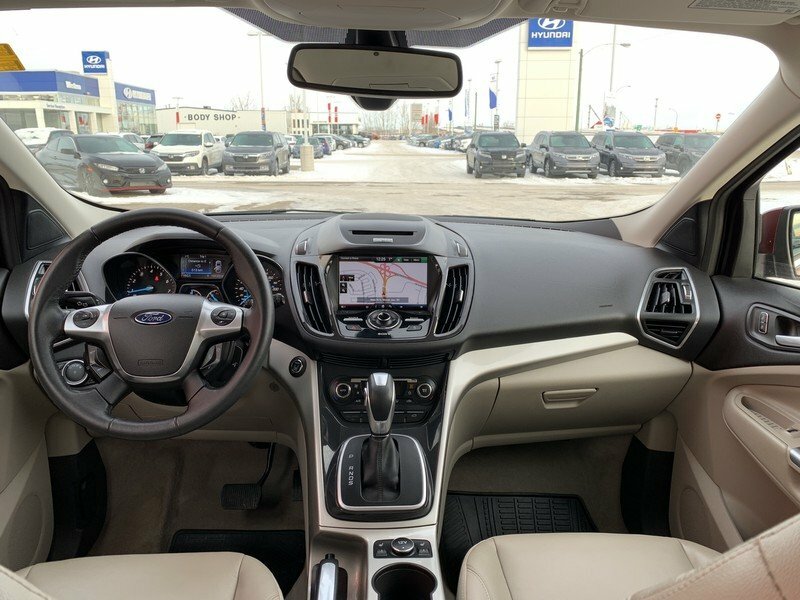 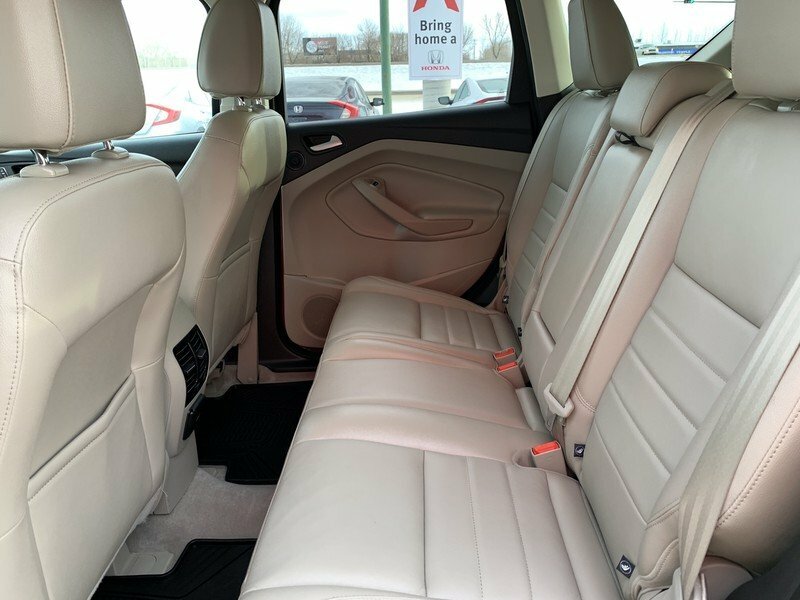 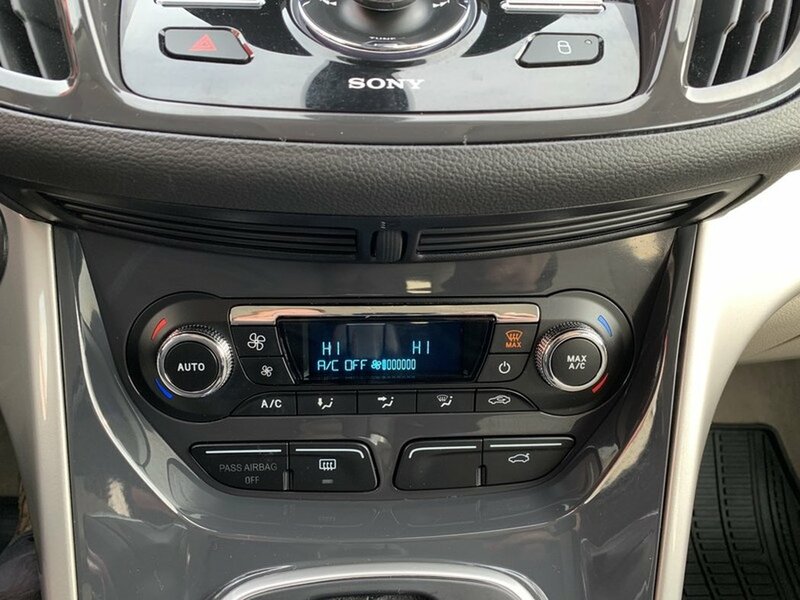 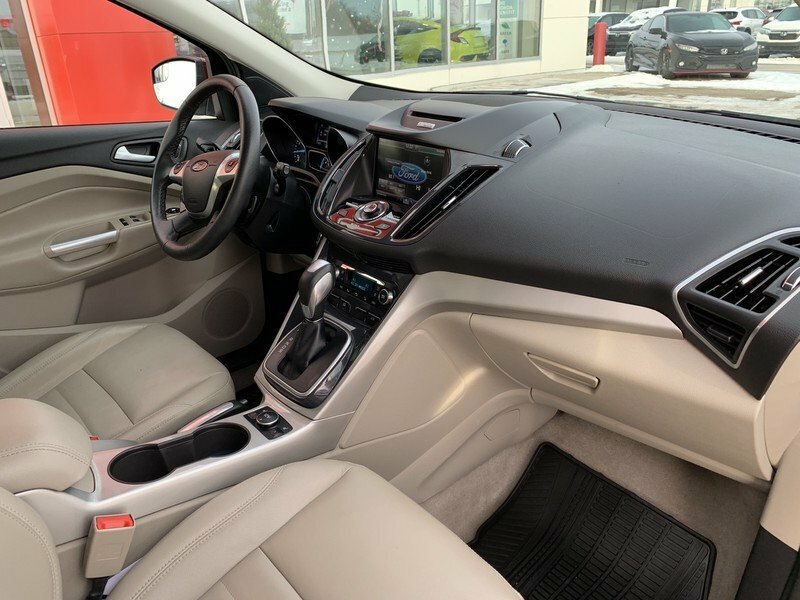 You'll love the heated leather front seats, multi-zone climate control, power windows/locks, AM/FM/MP3, available satellite radio, and more! 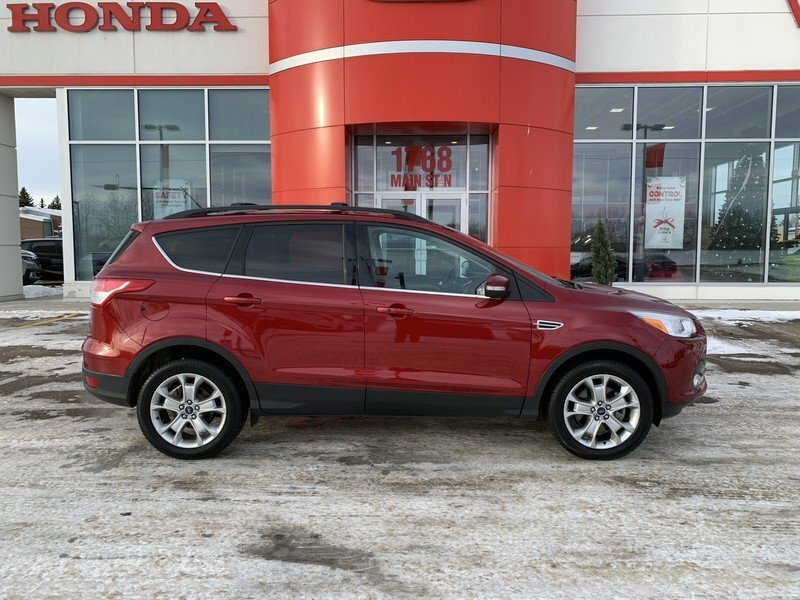 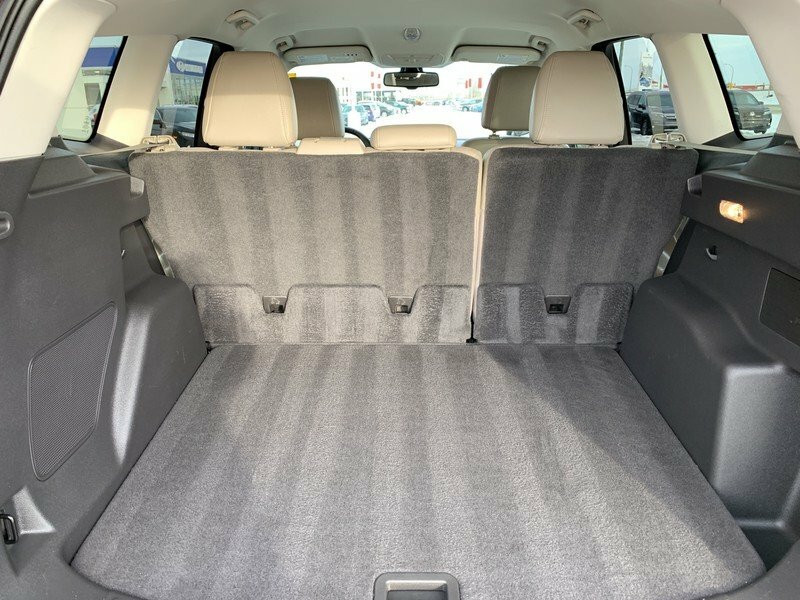 Ride in style with this Escape. 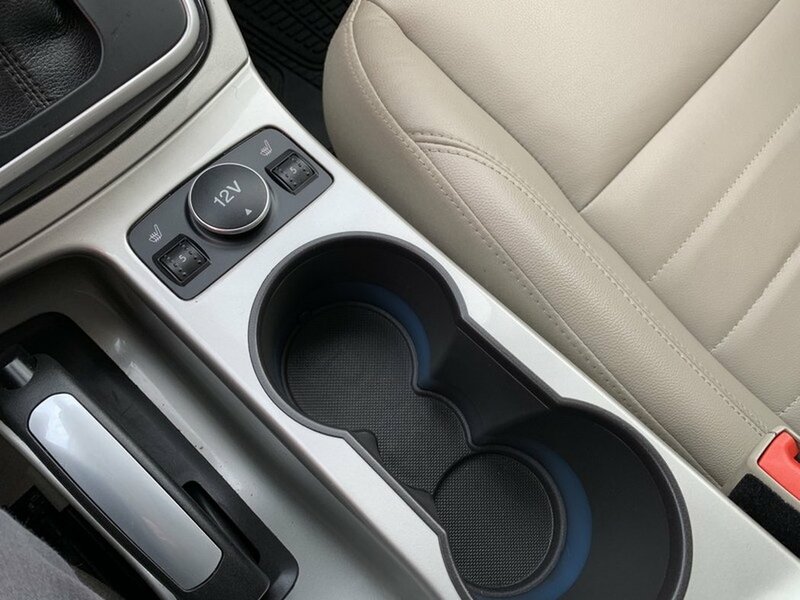 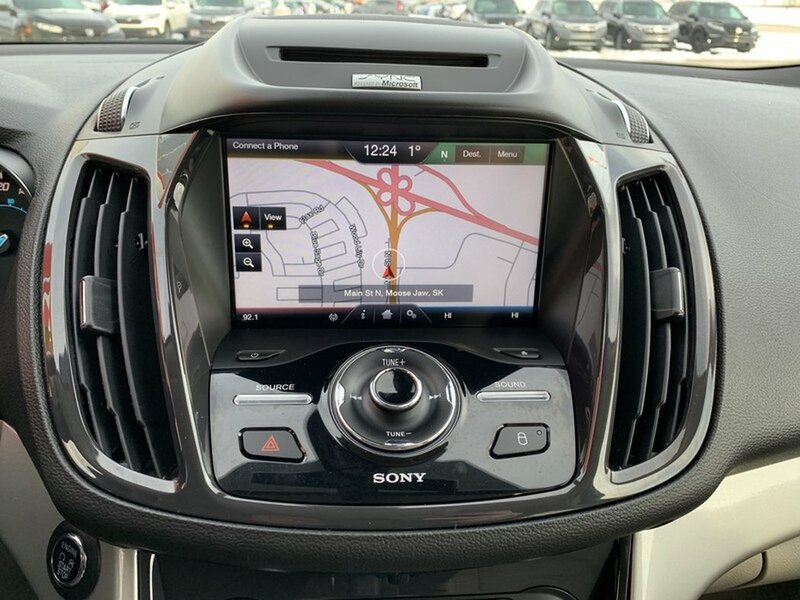 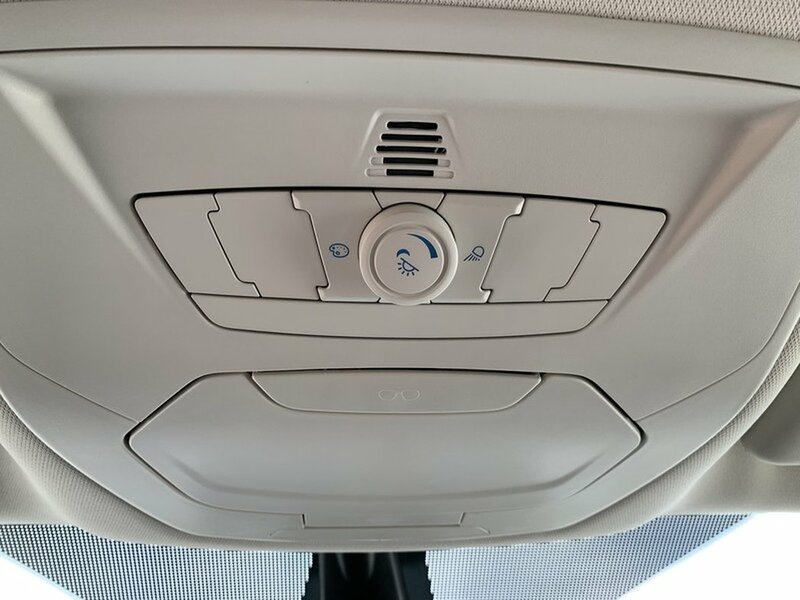 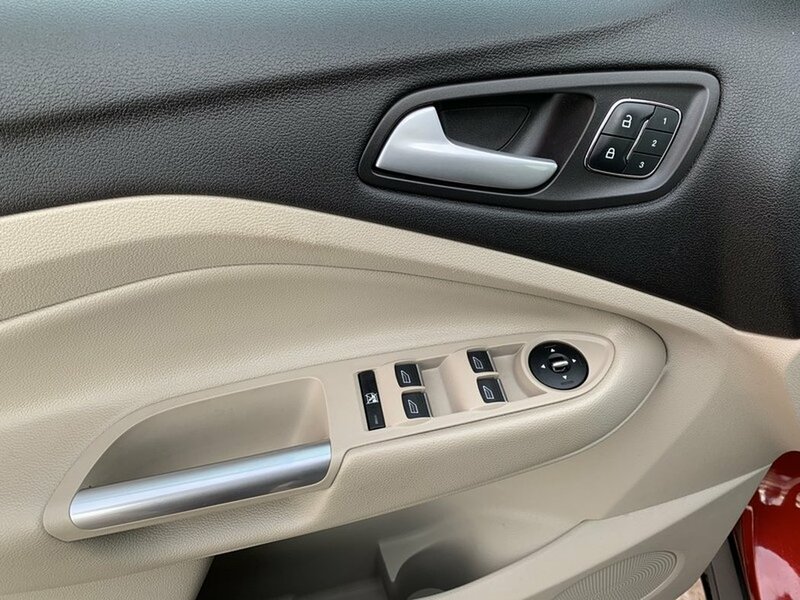 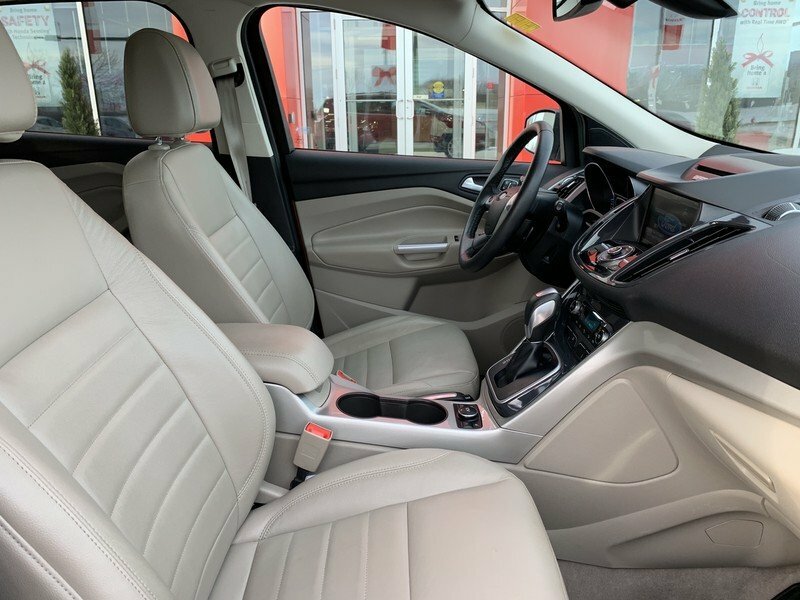 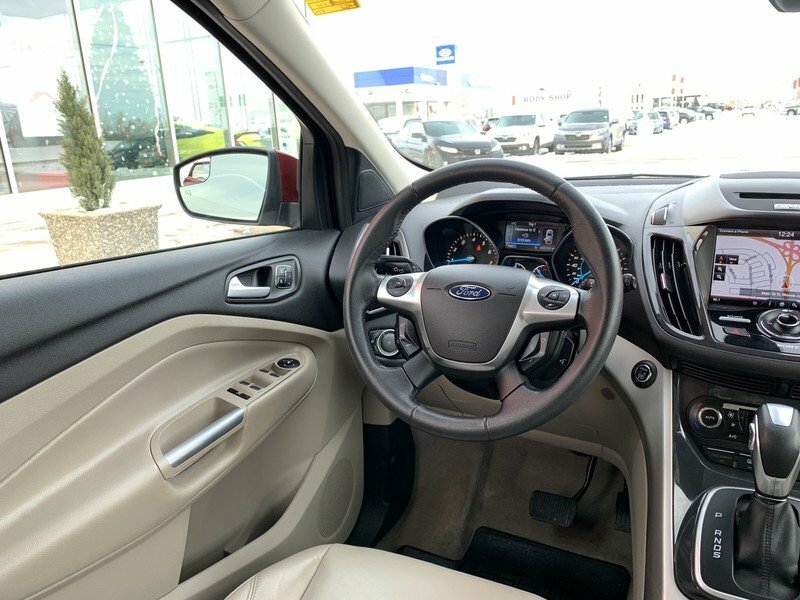 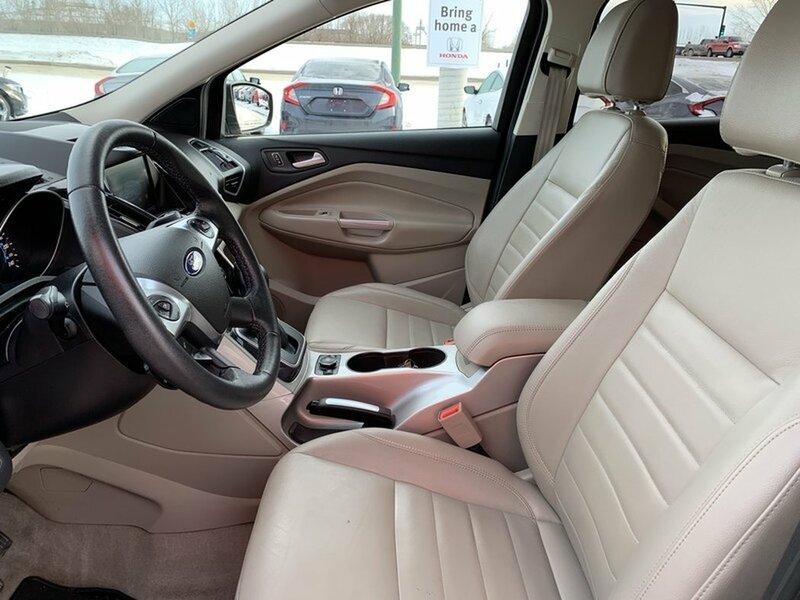 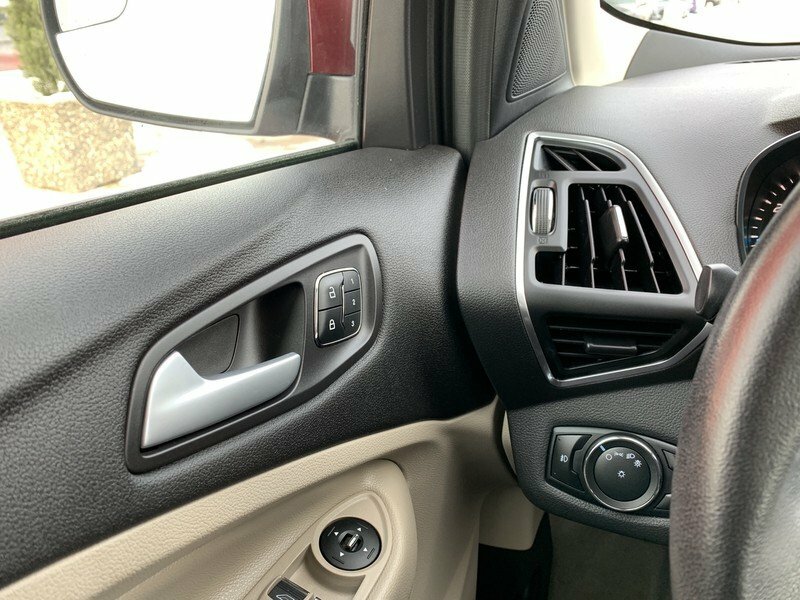 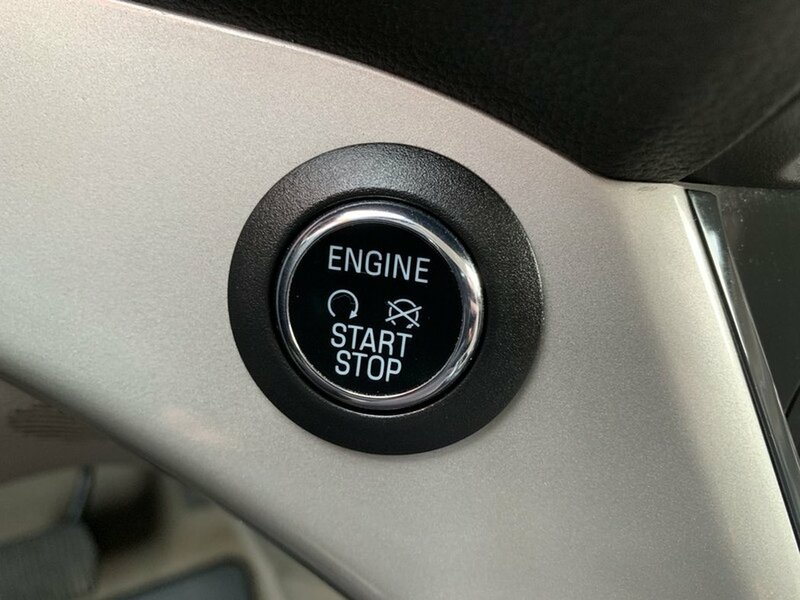 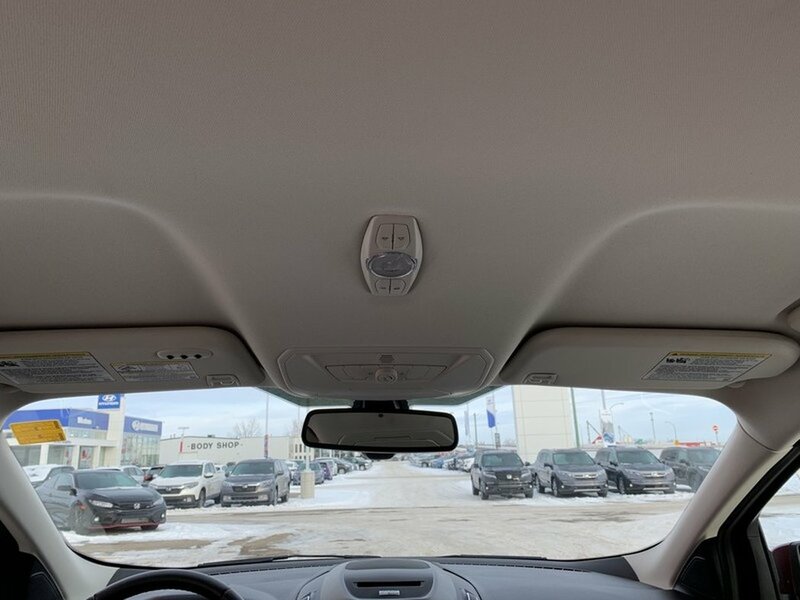 Drive with confidence as our Escape has advanced airbags, roll stability control, SOS post-crash alert, tire pressure monitoring and traction control.